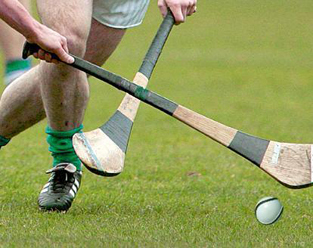 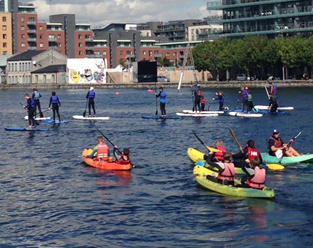 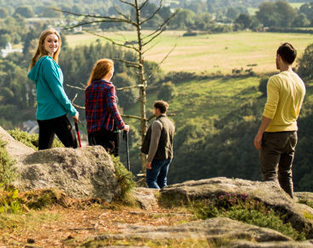 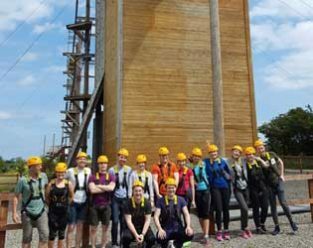 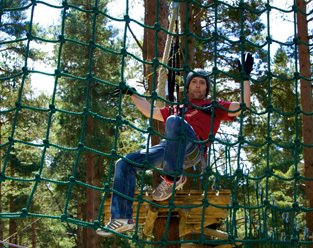 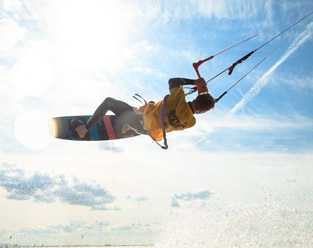 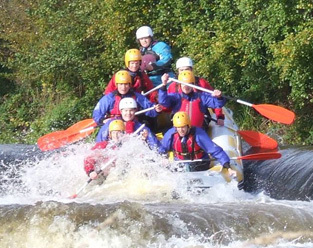 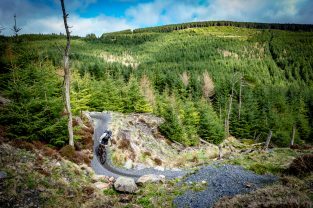 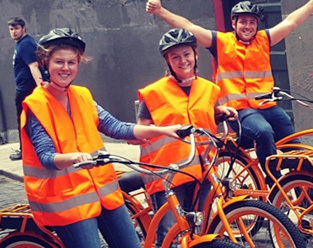 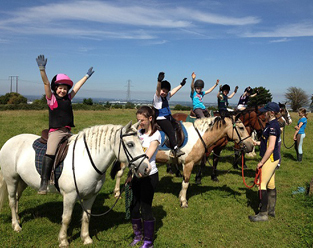 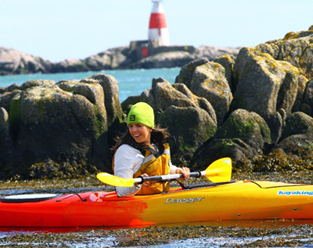 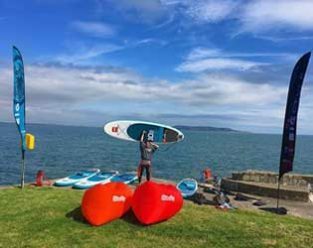 Adventure Dublin is an alliance of independent activity providers in Dublin. 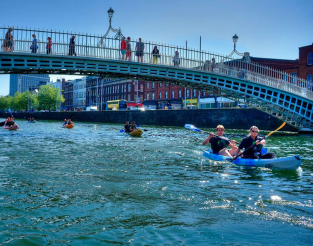 We hope you have fantastic time Dublin City and if you need any assistance or queries please fill in our contact form below. 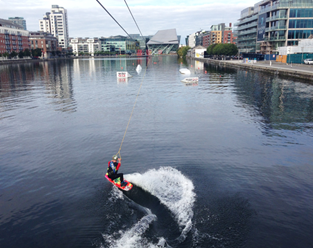 Enjoy the adventure in our amazing city.